A2Z Roofing and Renovation is an Edmonton based professional roofing solution provider company. Our roofing contractors Edmonton specialize in repair, installation and maintenance of soffit, fascia, roof and gutters of your residential & commercial property. All our Edmonton roofers are fully licensed and insured. We pride ourselves on providing quality workmanship and a detailed personalized approach to each project. We can help add instant curb appeal to your home to make it stand out from the rest. The quality of the roof of your home can make the world of difference to the value of your property. 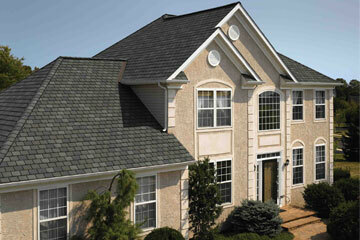 If you want your roof to look the best, make sure you call a professional for proper installation and maintenance. Our skilled tradesman have worked on every type of roof system and know how to diagnose the problem and identify the right solution. We pride ourselves on our ability to offer high quality workmanship at a reasonable price. No matter what your situation, give us a call today, we will provide you with the right solution at the right time. 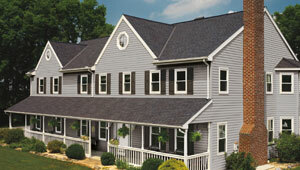 Shingle roof replacement is a significant investment. Our roofers in Edmonton will help you choose the right shingles to ensure a beautiful and strong roof. 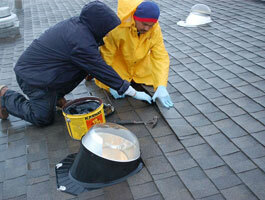 Additionally, our quality material and workmanship will extend the life of the roof. We are not done until you are completely satisfied with our solutions. 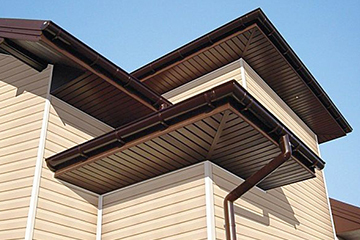 Eavestrough are designed to keep the water away from your home's foundation. 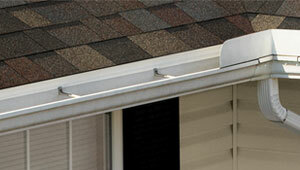 We specialize in repair, maintenance and installation of eavestrough systems. 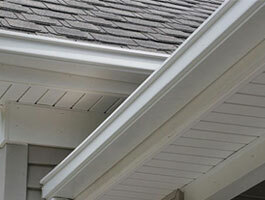 We will install high quality eavestrough to keep leaves, branches and debris at bay. 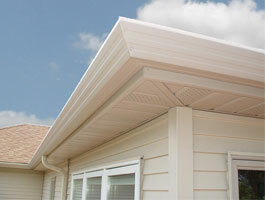 We always keep a keen eye on quality when it comes to eavestrough installation. 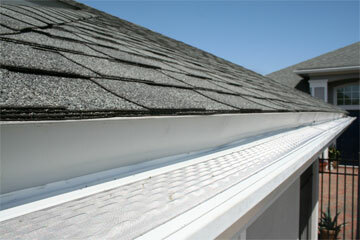 Proper installation of fascia and soffit is important to keep water damages away from your property. We are committed to improving the appearance of your residential or commercial building through our state-of-the-art solutions. We ensure your peace of mind and customer satisfaction. All the elements of your house are interconnected. That's why, we identify the areas of concern and rectify them to meet your building code standards and improve the ecological balance of your home. Adverse climatic conditions, inadequate insulation and bad architectural design can disturb the function of your roof and other exterior solutions causing them to break down prematurely. Our professionals educate homeowners about various types of effective exterior solutions to keep your roof in the best shape for years to come. Vinyl sidings offer beautiful looks along with peace of mind to the homeowners. 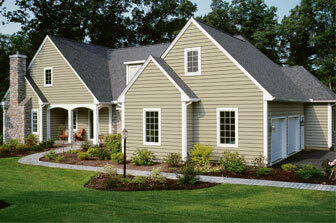 We offer a variety of vinyl siding color options. When it comes to quality, performance and curb appeal, we ensure you get only the best. Stay a notch above in style with our solutions. Ready to a refreshing home exteriors? 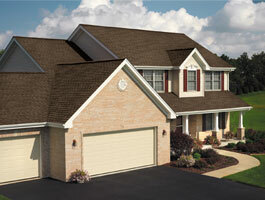 Our team delivers outstanding quality in roofing & home exterior projects.